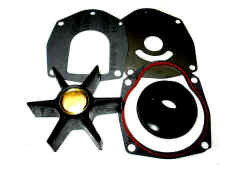 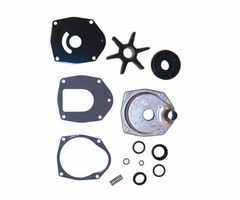 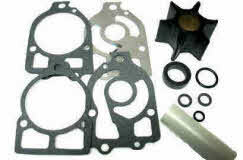 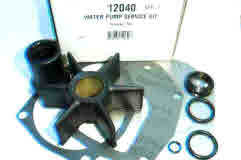 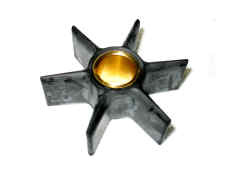 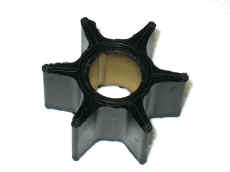 P/N 12043 Impeller kit for Mercruiser 1991 and up models. 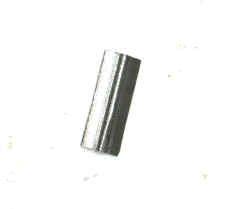 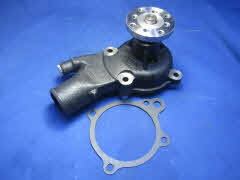 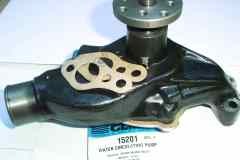 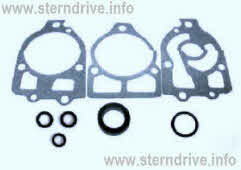 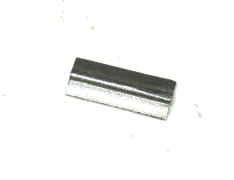 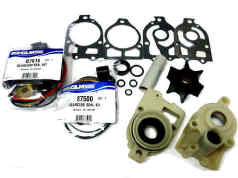 Includes steel housing P/N 12413 Generation 2 - Mercruiser (1991 and up) S/N OD469859 and up. 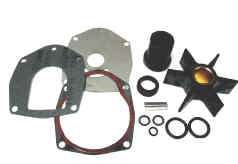 All Bravo and Mercruiser Alpha One (one piece and two piece) pumps. 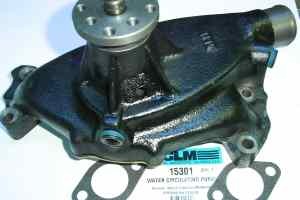 For GLM one piece brass body pump.